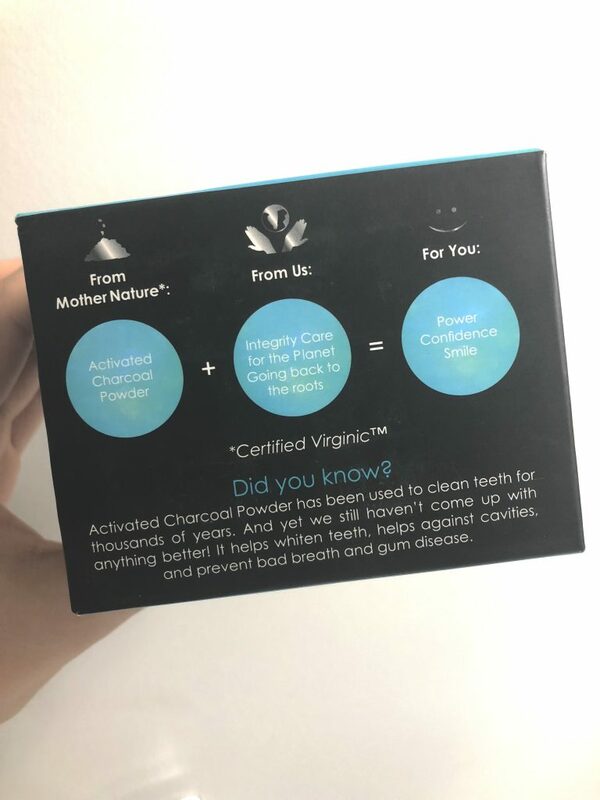 Activated charcoal has def been trendy for the last couple of years, it has amazing detoxifying properties, and has been proven to be a great addition to your skincare, oral healthcare, and overall wellness routine. 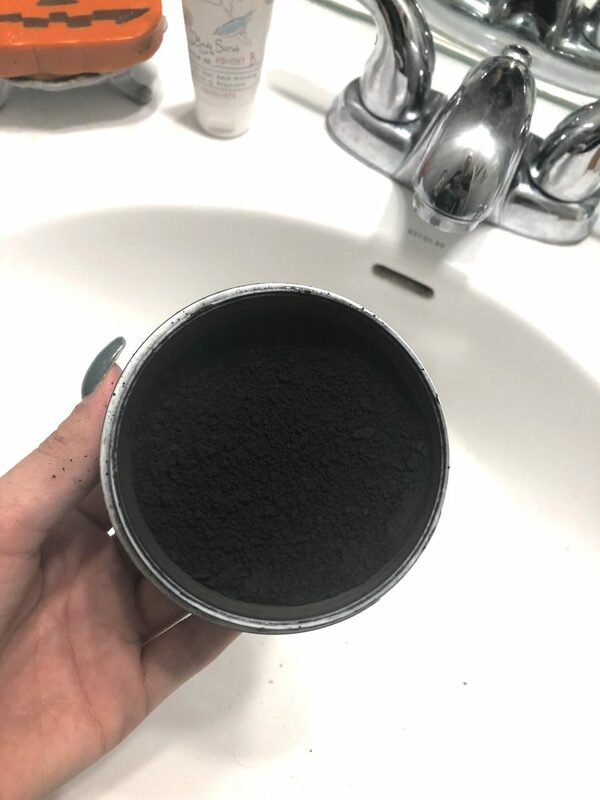 I’m sure we’ve all seen tons of charcoal face masks…I even have charcoal shampoo & conditioner, but have you considered activated charcoal on your teeth? 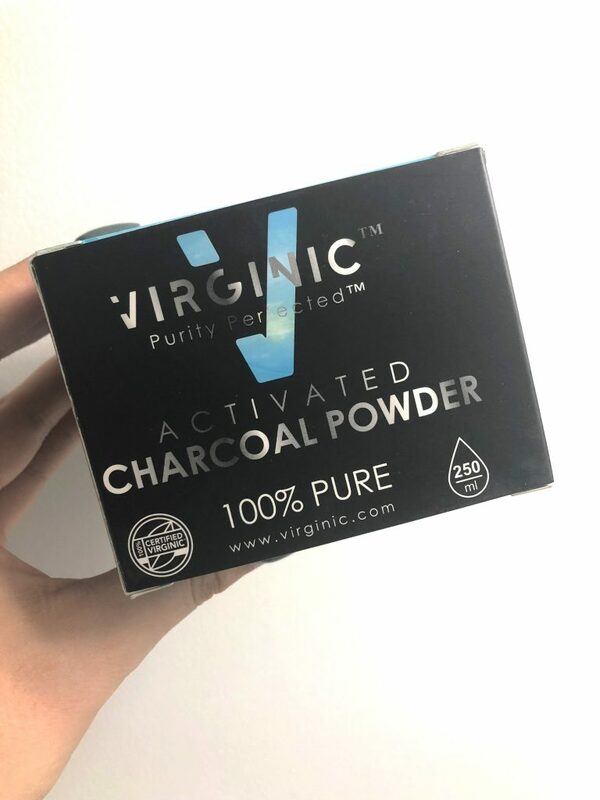 Bamboo charcoal powder will not only help your teeth look much more bright & white, but the charcoal also assists with remineralizing teeth and preventing cavities. It helps to rebalance your oral microbome too, meaning it’s keeping all those microorganisms in your mouth (yes, I know it sounds a little gross) healthy. 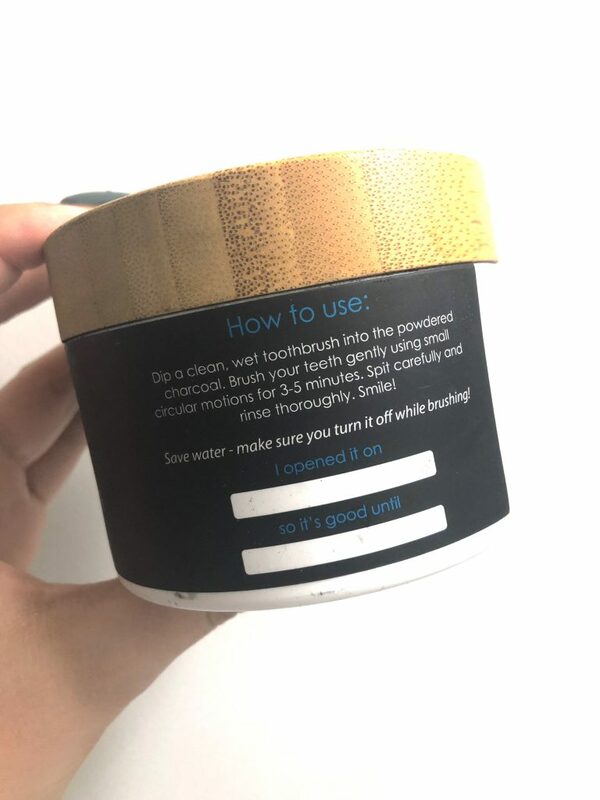 It’s super easy to use the Virginic Activated Charcoal Powder , I just dip my tooth brush in it after I brush regularly, and basically just do a second teeth brushing. Yes, it def makes the sink black, but honestly, if you just rinse your sink out a few times after use, you’re totally fine. 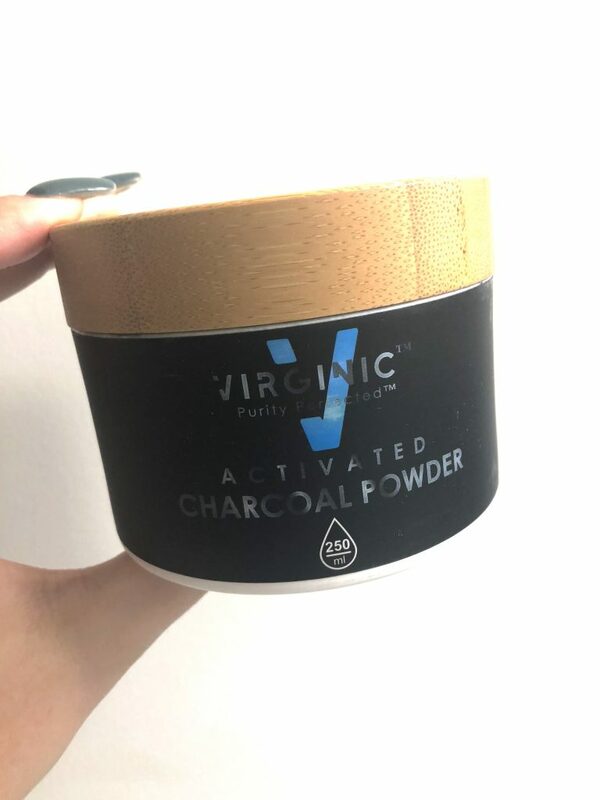 I really love the Virginic Activated Charcoal Powder because there is so much product in one container. The price point of $18, is perfect too, a little goes a long way so one container, even when using twice daily, will last you a while! The Virginic brand makes sure that their products are vegan, sustainably sourced, non-GMO, and animal friendly. 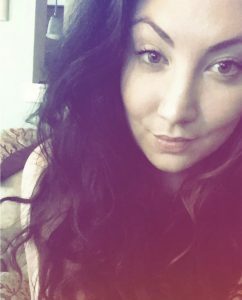 I appreciate how serious Virginic takes their responsibility of providing high quality skincare and healthcare products. It’s great to see a small business like this focus so heavily on organic and natural products. I’m so excited to give away one Activated Charcoal Powder to you all! All you have to do is enter the Rafflecopter below. The giveaway will run from today, Tuesday, October 2 to Tuesday, October 16. & please, share with others! I want as many people to enter as possible!